Contact details are collected as provided by you when required. We do not store usable credit card information. Activity history consists of inquiries submitted via the website, or offline contact you have with us such as phone calls. Publishable content consists of comments/testimonials or other submissions of content you would like us to publish on our website. Broadly speaking, we use personal information for purposes of administering our business activities, providing the products and services you requested, to process your payment, to monitor the use of the service, our marketing and promotional efforts and improve our content and service offerings, and customize our site’s content, layout, services and for other lawful purposes. Occasionally, we may also use the information we collect to notify you about important changes to our Website, new services, special offers and insightful emails we think you will find truly valuable. You may notify us at any time if you do not wish to receive these simply by opting out by replying to the email with the word ‘unsubscribe’. 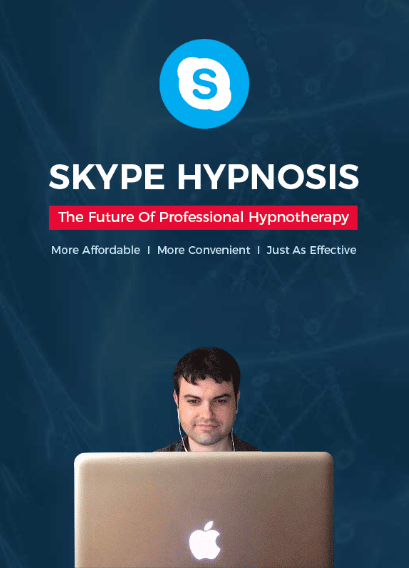 NYC Hypnotist is committed to ensuring the privacy of all personal information that is recorded or collected during your therapy with Marco Auciello. We recognize the sensitivity and confidential nature of information gathered, and work in accordance with the Privacy Act of 1974, all information is treated with the most professional sensitivity in order to ensure your continuing privacy. Only trained staff members will have access to your personal information which will be handled in a discreet, private and professional manner. We have a variety of security measures in place to protect your information. We use a confidential client intake form in order to gather your personal information so that we are able to identify you and contact you in regards to your therapy. When you sign this form you consent to your information being collected, stored and used in accordance with current relevant privacy laws. You have access to your information and may request for access in writing by mail or email. We need your information in order to provide appropriate health care, identity you and contact you within a timely manner if need being. If you have any questions about how you can modify or delete your personal information or simply need access to your records please talk to your practitioner or reception staff. You may opt out from the correlation of passive activity data by turning off cookies in your browser. Please note however that disabling cookies may result in a reduction of available functionality on our site including but not limited to the loss of the ability to post Google or Yelp reviews. When you supply us with your email address you may be opt in to receive marketing information by e-mail or other means. 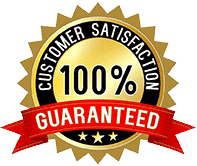 You will be given the opportunity to opt out from receiving further communications from us in accordance with this policy each time we send you information. This comes in the form of an ‘unsubscribe’ instructions, generally in the footer and/or header of each email.